Should you require documents in a format that is not available via the website, please contact the clerk of the Committee by email at HUMA@parl.gc.ca or by telephone at 613-996-1542 so that we may work with you to make it available. For all meetings on this study, American Sign Language (ASL) and Quebec Sign Language (LSQ) interpretation is available in the room for those attending meetings in person. If you plan on attending any meetings on this study and require accommodations, please contact the clerk of the Committee as soon as possible by email at HUMA@parl.gc.ca or by telephone at 613-996-1542 so that we may make the necessary arrangements. Please note that the links to the video recording with ASL interpretation of all meetings on the study are available below. These links are added as soon as the video with the ASL interpretation becomes available, generally within 72 hours of the end of the meeting. 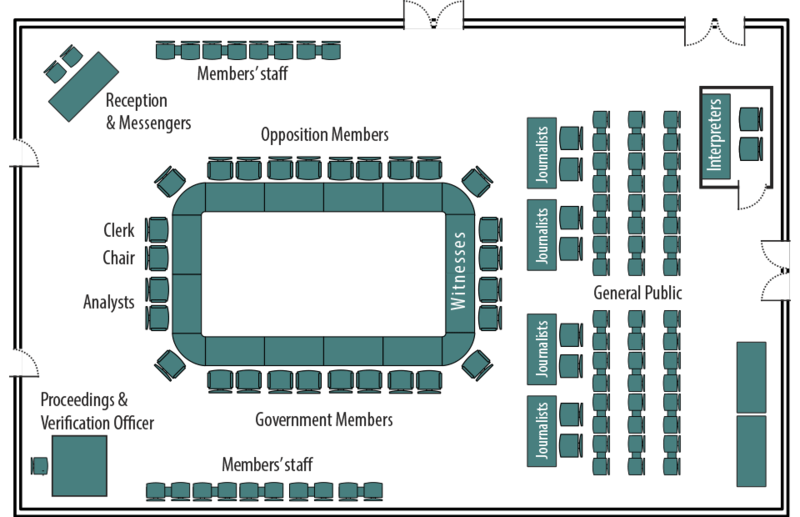 For further information about accessibility and the House of Commons, please consult our accessibility webpage. Accordingly, Bill C-81, An Act to ensure a barrier-free Canada, was read the second time and referred to the Standing Committee on Human Resources, Skills and Social Development and the Status of Persons with Disabilities.